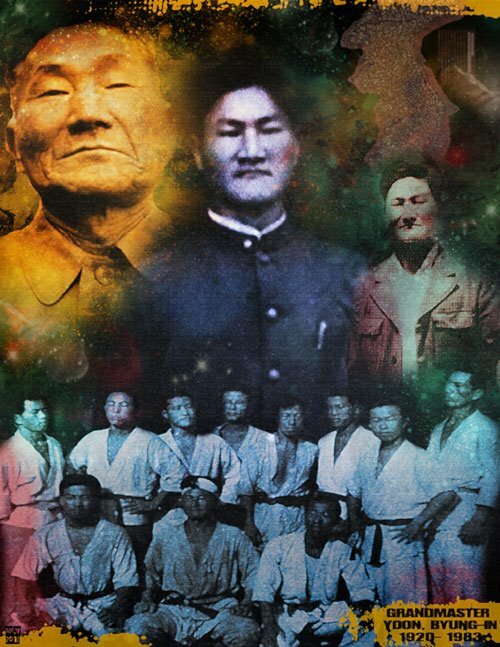 The design of the Chayon-Ryu martial arts system (Korean for "The Natural Way") did not occur overnight, but was instead developed by Grandmaster Kim Soo from constant study, selection, rejection, trial, and error corrected. Chayon-Ryu is based on those natural movements found within each of its parent styles: Chineses chu'an fa; Japanese karate; Korean taekwondo; Okinawa-te; judo/jujitsu; hapkido/aikido. Moreover, the Chayon-Ryu teaching method is undergoing continuous study and refinement to ensure as effective a style and as safe a learning experience as possible for all students. Chayon-Ryu teaches natural body motion as the basis of all techniques to promote power, safety, health, and fitness. Likewise, the student who relaxes and lets their body move naturally through a technique is far less likely to incur injury (whether sudden, or progressive) than had they performed an artificial movement. Everything in the universe follows the laws of nature, the "natural way". If one follows this logical and reasonable path in one's conduct, a correct result will be reached without unnecessary risks. With regular and constant practice in Chayon-Ryu, one will without a doubt improve and strengthen their sense of self-confidence, self-esteem, and will power, which will not only help one during everyday life, but also create a solid foundation to become a more independent individual.